5 minute walk to the cinema from either Manukau railway station or Manukau Westfield Bus Stop. Best parking is off Ronwood Ave at Manukau Westfield Mall (Maximum Four Hours Parking). Cover and non-cover parking both provided.  EVENT Cinemas Manukau offers you fantastic family entertainment, with 10 amazing cinemas playing the latest blockbuster films and the Preview Bar upstairs with great food & beverage options for you to enjoy before your film. Plus we have a spectacular Time Out area with a variety of games for your amusement. We also screen an outstanding range of Bollywood movies.